DUSA Pharmaceuticals, a wholly-owned Sun Pharma subsidiary, had filed a patent infringement lawsuit against Biofrontera for using its proprietary trade secrets. The lawsuit claimed trade secret misappropriation as well as patent infringement of the firm’s photodynamic therapy patents. 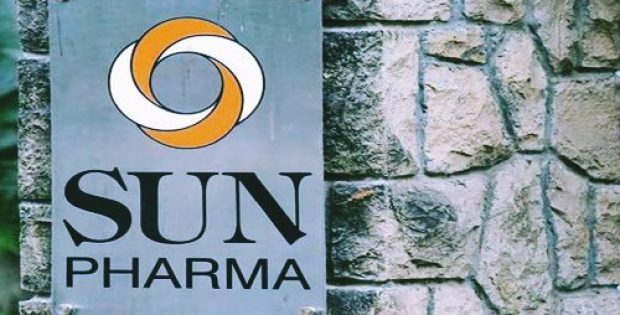 Sun Pharmaceutical Industries Ltd. (Sun Pharma), an Indian multinational pharmaceutical company, has reportedly announced that its Massachusetts-based arm DUSA Pharmaceuticals has received respite from a U.S. court in the patent infringement lawsuit it filed against Biofrontera. Reports cite, the Wilmington-headquartered pharmaceutical firm has been granted with preliminary injunctive relief when the federal district court made a ruling that prohibits the defendant Biofrontera Inc and its subsidiaries from using the company’s confidential & proprietary trade secrets. According to a report by The Economic Times, DUSA Pharma had filed the lawsuit earlier this year against defendants, Biofrontera Inc., Biofrontera Pharma GmbH, Biofrontera Bioscience GmbH & Biofrontera AGf in a U.S. District Court in Massachusetts alleging that the defendants indulged in patent infringement as well as trade secret misappropriation of the plaintiff’s photodynamic therapy patents that cover the company’s products. Moreover, the company, in a July 2018 amended complaint, also alleged that the defendants misappropriated trade secrets & confidential information by procuring the said information from the company’s former employees in order to market & sell their own products. 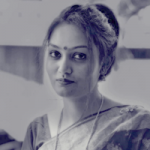 Under the latest ruling, the court prohibits Biofrontera from utilizing or disseminating DUSA Pharma’s sales & financial data, marketing & training materials, customer target lists & customer lists, technical information, company’s standard operating procedures as well as all & any unpublished clinical information of any of its derivations with immediate effect. Sun Pharma, in a statement, said that the lawsuit also seeks to make an assessment of both injunctive relief as well as financial damages against the defendants, Biofrontera.